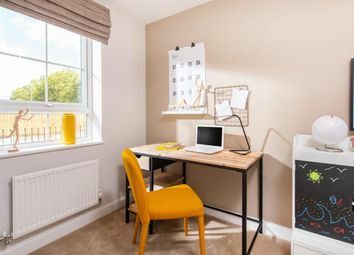 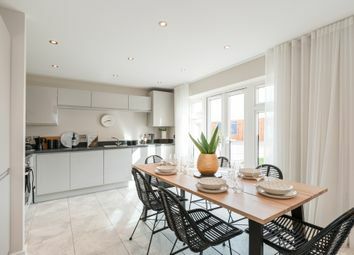 The Linnet is a modern 3 Bedroom house comprising of Lounge/Diner, Kitchen, Cloakroom, 3 Bedrooms (en-suite to master bedroom) and Bathroom. 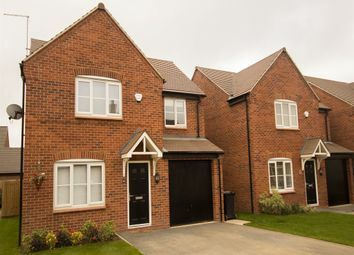 Garden to rear & Single Garage. 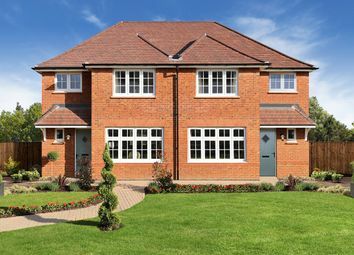 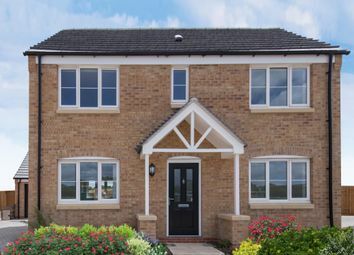 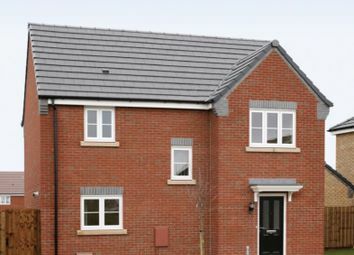 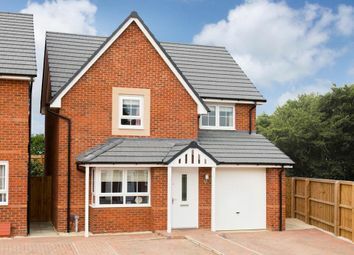 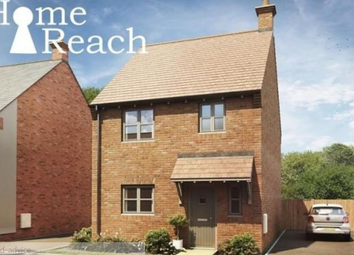 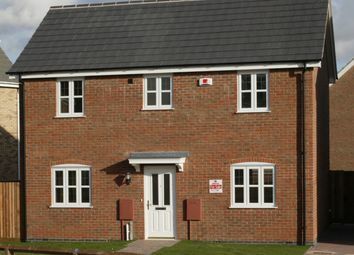 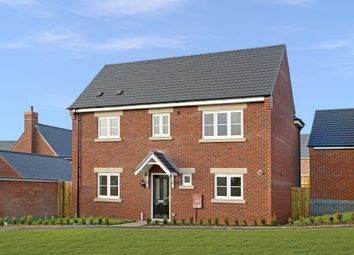 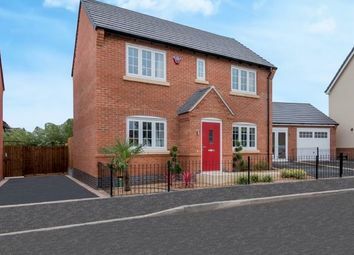 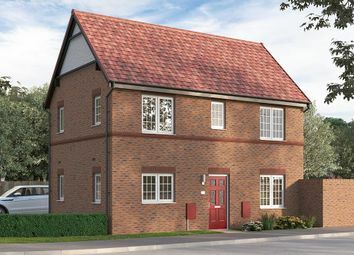 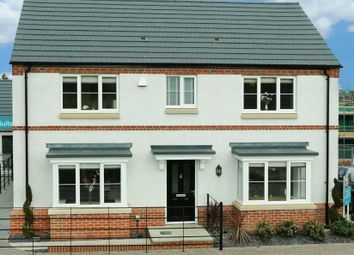 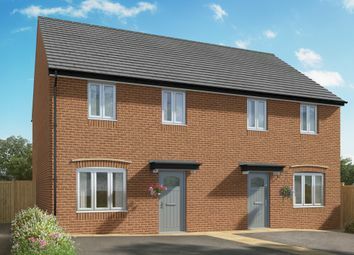 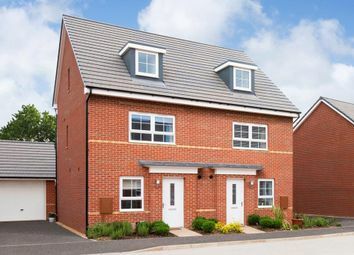 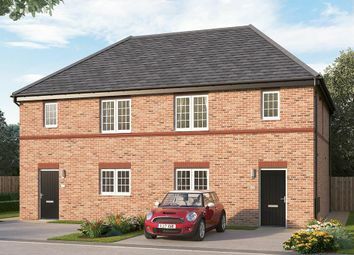 A 4-bed home with open plan kitchen/dining area, spacious separate living room and downstairs cloakroom. 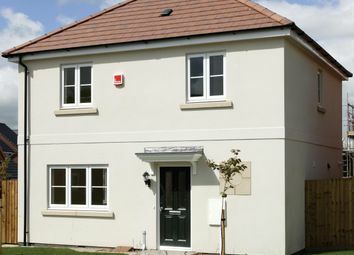 The first floor comprises of en-suite to the master bedroom, three further good sized bedrooms & a modern family bathroom.